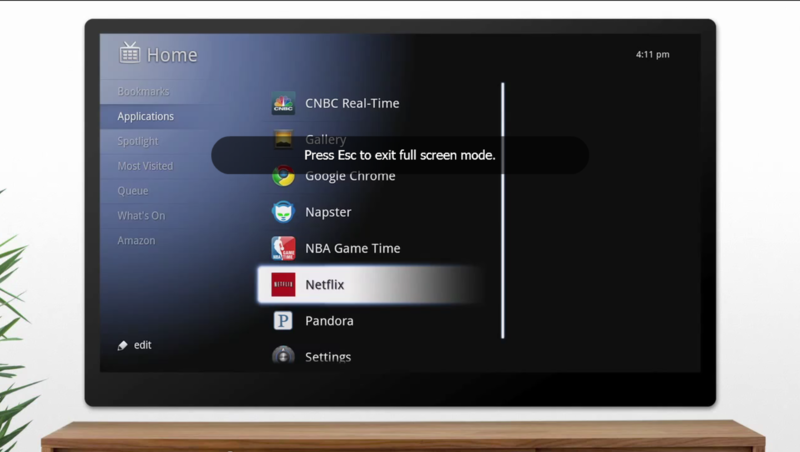 As if the good news weren't enough, they've also launched a website for Google TV. They're promising a lot more action in the coming weeks, as well. My attitude has turned completely - I'm pretty damn excited.